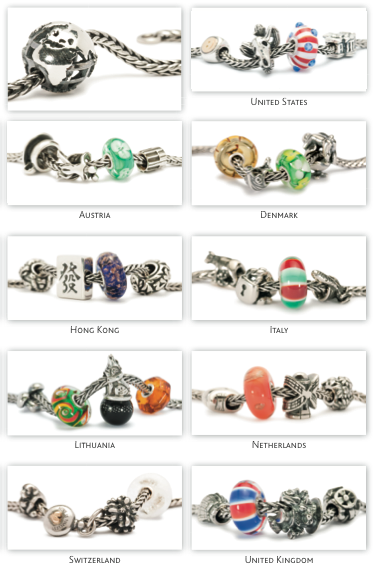 Trollbeads World Tour Collections are now for sale as a Limited Edition – available right in our store! All countries have their specialties to be proud of. Each bead made for this exclusive World Tour collection has been chosen by the specific country and is showing the history, culture and charming quirks of that corner of the globe. And the country itself has been creating a very special and authentic film - showing the essence of their country.